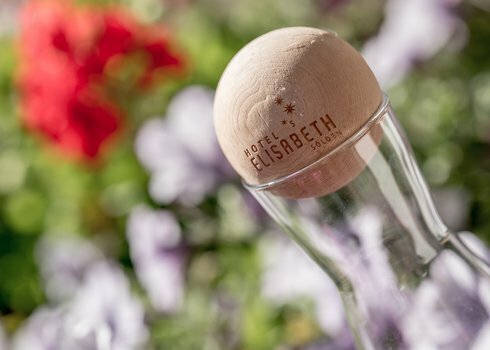 Come in and feel at ease - Experience fabulous moments of happiness at Elisabeth's wellness oasis. Our small but fine in-hotel wellness parlor offers a marvelous blend of rest, relaxation and activity. 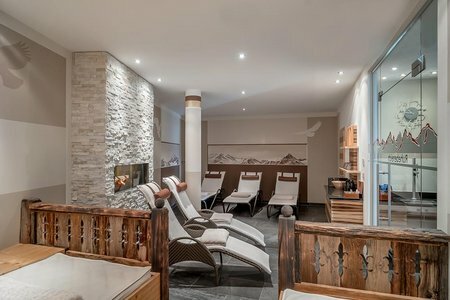 Discover lovely Hotel Elisabeth in all its facets, treat yourself to a highly invigorating wellness session after an exciting day in the Ötztal mountains. Relax and wind down by restoring new energy for the splendid days to come.